could you PM me price of carbon fiber and painted rally red shipped to 50021? bump for an awesome vendor! Mind if I use your pic and put it on our website? Thanks for the pics again!! Keep them coming will post them on our website. 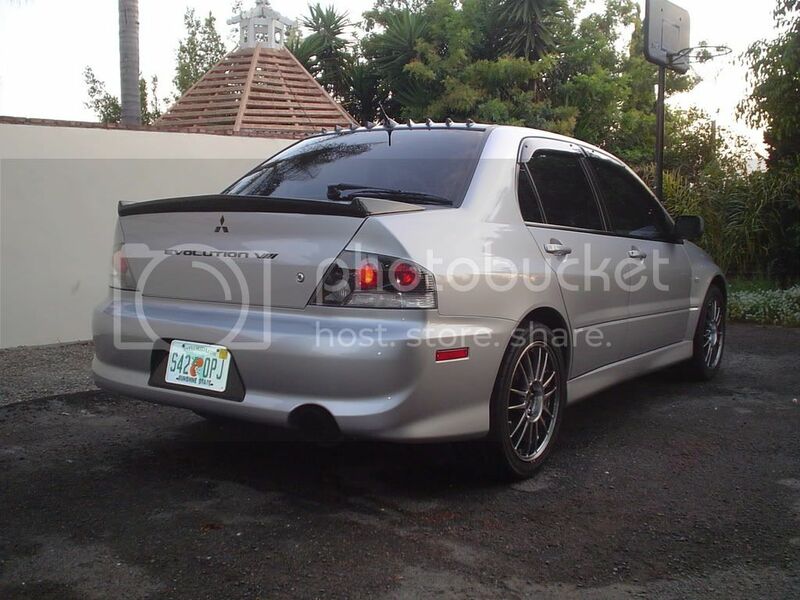 are you making that spoiler to fit with the OEM wing also?